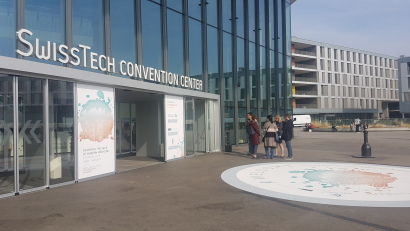 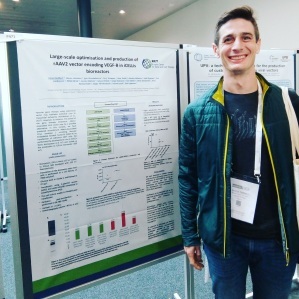 This year's conference ESGCT was held in the beautiful city of Lausanne, Switzerland at the SwissTech Convention Center on 16th-19th October. 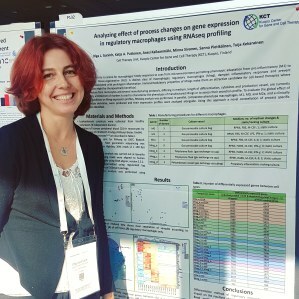 Many thanks to all the organizers who made our stay easy and made us felt welcomed! 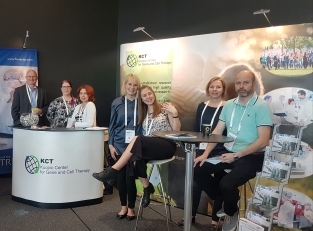 Many of our scientists and directors participated in several interesting talks and workshops and of course were there to find out about new companies and to network. 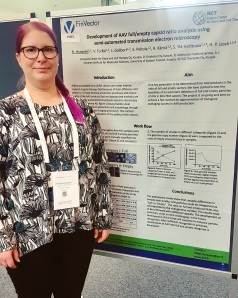 Our Scientists Heidi, Lionel and Olga had all their own poster session. 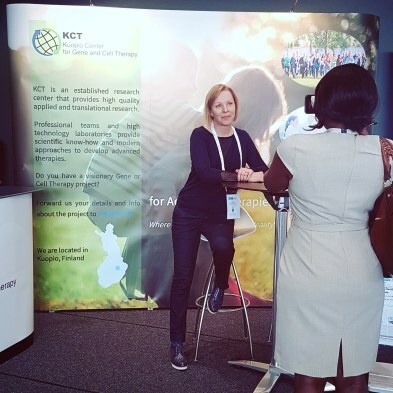 Cell Therapy Unit Director Tuija got interviewed by ESGCT on the last day of the conference.